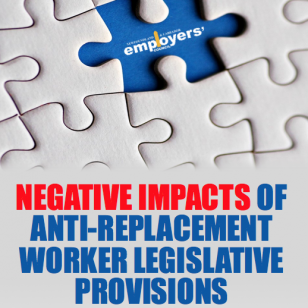 Balanced labour laws are crucial in providing an environment that encourages productive economic activity. 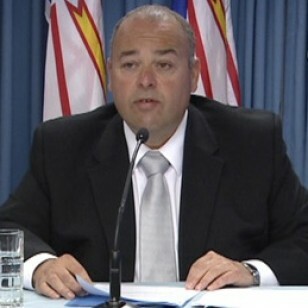 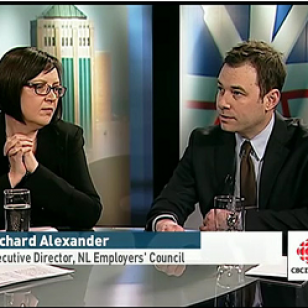 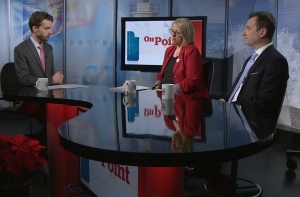 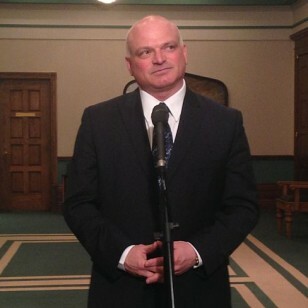 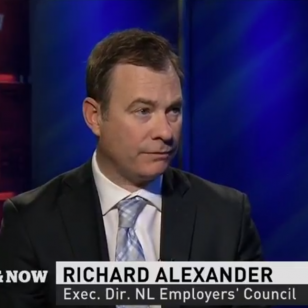 The NL Employers’ Council has provided a voice to employers in the lobby for competitive labour relations legislation since its inception in 1982. 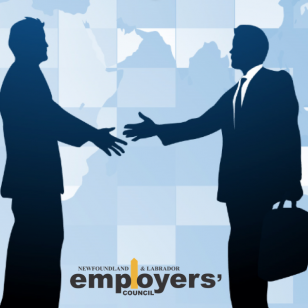 The NLEC promotes and advocates for modern, effective and productive relationships between employers and unions and for fair and balanced legislation governing the relationship between both parties. 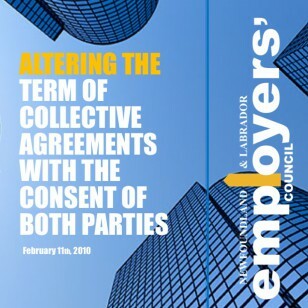 Labour relations laws that favour one group over another or that are overly prescriptive, inhibit the proper functioning of a labour market and reduce its performance. 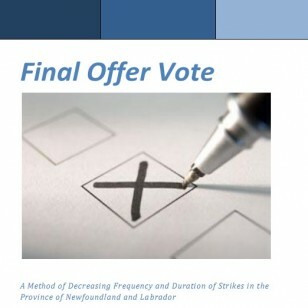 Jurisdictions with flexible labour markets enjoy higher rates of job creation, greater benefits from technological change, and higher rates of economic growth. 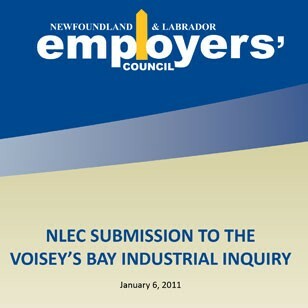 Over the years the NLEC has experienced many successes in this area including, most recently, protecting employers’ right to survive work stoppages through the use of replacement workers and removing card based union certification. 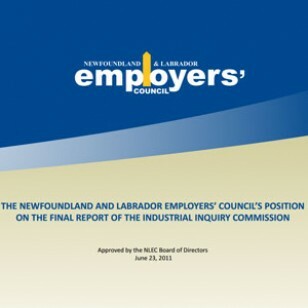 The NLEC continues to work to improve the labour relations environment in Newfoundland Labrador.